Dental Hygienists work under the supervision of the dentist and perform dental care tasks focused on improving and maintaining overall dental health. 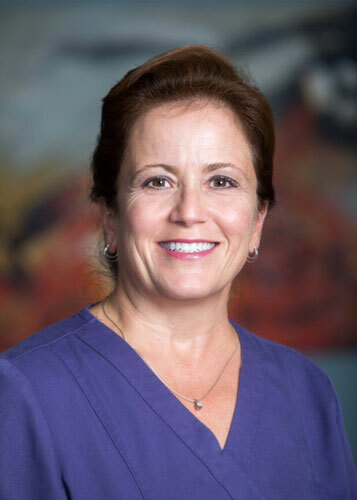 Patty graduated from University of Bridgeport Fones School of Dental Hygiene in 1985. She has been practicing ever since. Many of her patients have been with her for over 30 years and keep coming back. In her spare time, she enjoys spending time with her husband and three sons, and biking. It's no secret to anyone that her favorite place is Fenway Park. Ann wanted to be a hygienist since she was five years old. She graduated from the Fones School of Dental Hygiene at the University of Bridgeport. 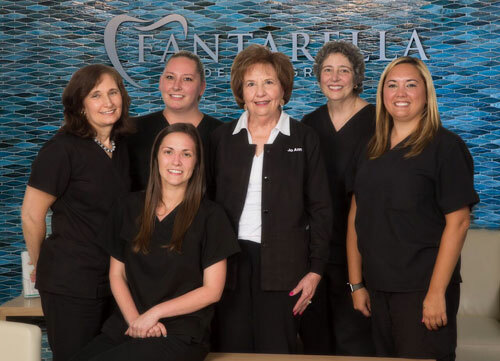 She has been a dental hygienist for over 20 years, and worked with Dr. Fantarella for over 15. When she’s not at the office, she is the captain of her tennis team and an active PTO volunteer. Jamie went to the Fones School of Dental Hygiene at the University of Bridgeport. She wanted to expand her healthcare career to include helping people with their oral hygiene and their overall health. When she’s not working, she enjoys spending time with her husband and 7-month-old baby girl. They enjoy hiking, mountain biking, and snowboarding. Before she went to hygiene school, she was a patient of Dr. Fantarella’s and knew this was the office for her. 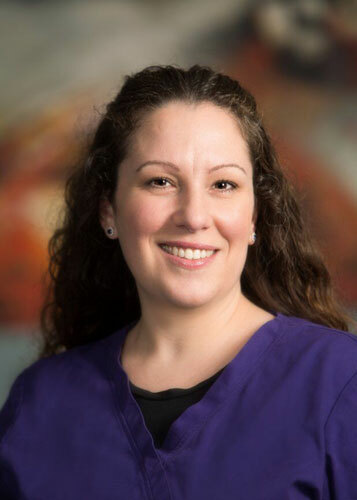 Michaela went to hygiene school at Tunxis Community College in Farmington, CT. As a child, she always loved going to the dentist. She knew she wanted to work in the medical field and loves the patient interaction. In hygiene school, she was selected to go on a service learning trip to Belize to provide dental care for a week. In her spare time, she enjoys salt water fishing and skiing with her husband, Chris. Debra graduated from the University of New Haven in 2009. 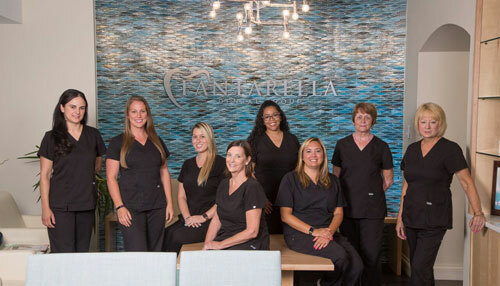 She has been a hygienist for eight years and worked at Fantarella Dental Group for seven. She always enjoyed going to the dentist as a child and would ask dental questions when she was there. Now she spends most of her free time chasing after her toddler and getting the house ready for her second child. 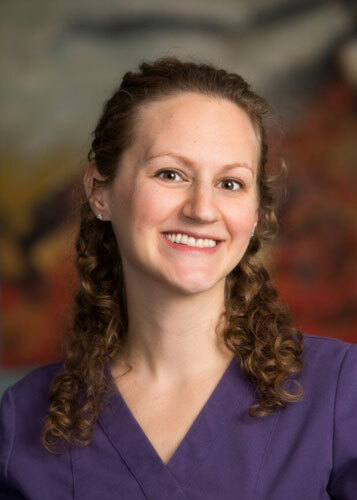 Rebecca went to the University of New Haven and has been a dental hygienist for two and half years. She became a dental hygienist because she wanted to help people. When she’s not at work, you might find her learning how to speak Haitian Creole. She also enjoys watching football in the Fall and heading to the beach in the Summer. 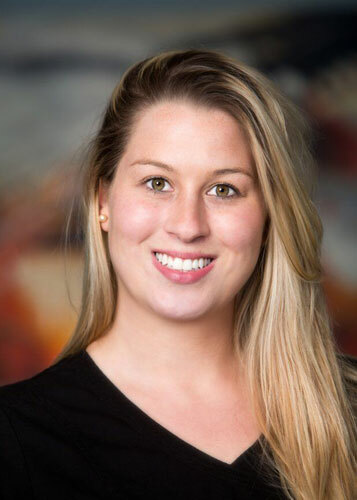 Brittney went to the University of Bridgeport in 2011 and graduated with her Bachelors in Dental Hygiene in 2013. The dental field always interested her and she loves helping patients achieve and maintain optimum oral health. She always enjoyed visiting the dentist, so she wants to share the same positive experience with her patients. When she’s not working, she enjoys spending time with her husband and two dogs, Moose and Charlie. 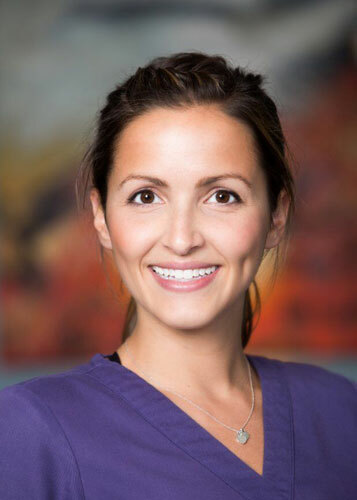 Grace was a dental assistant for 13 years before going back to hygiene school. She graduated from Fones University of Bridgeport in 2008. She has an 11-year-old son and a 17-year-old daughter. In her free time, she enjoys photography. 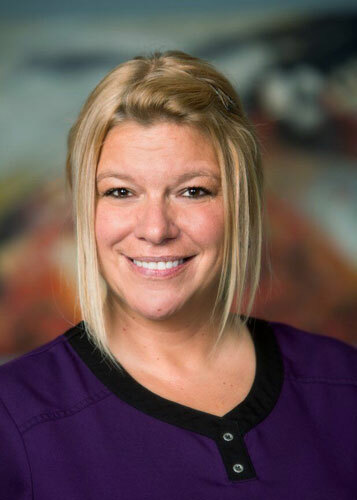 Kelli completed her dental hygiene education at Lincoln College of New England in Southington, CT. She has been a dental hygienist for two years. 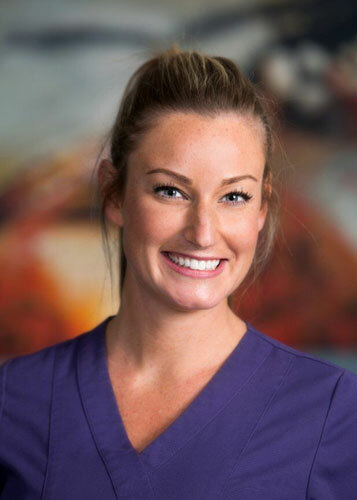 She decided to become a dental hygienist because she enjoys working closely with members of the community and has a strong passion to educate and help people. She also works part-time at a pediatric dental facility in West Haven. When she’s not in the office, she loves spending time with her family and adopted cat, Jelli. Patient Care Coordinators perform vital functions such as taking phone calls, scheduling appointments, handling records, and verifying insurance eligibility. Dental Assistants work chairside in assisting the dentist during a variety of treatment procedures. Office Management staff is responsible for leading and overseeing all aspects of patient care and day-to-day operations in the office. John is the Treatment Coordinator at Fantarella Dental Group. He ensures that all patient needs are met from the beginning of their appointment to the end. 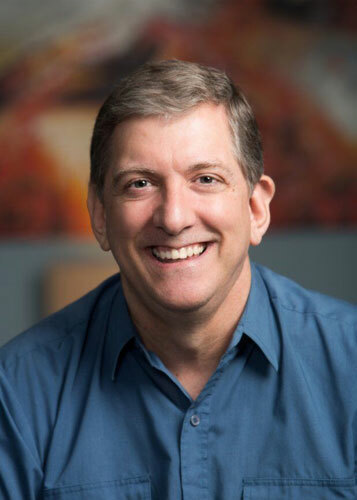 John believes working in a cohesive environment with like-minded people, while being able to help others, is a rewarding experience. If he’s not in the office, you would probably find him traveling, playing hockey, enjoying the outdoors, or at home spending time with his family. 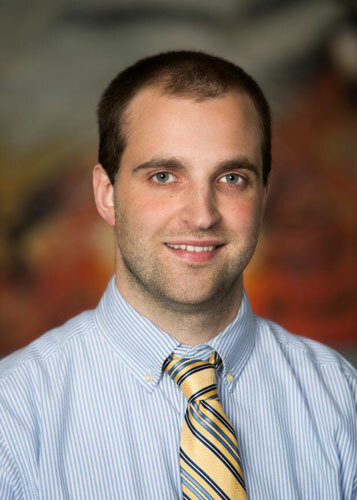 James Fantarella is Fantarella Dental Group’s accounting representative. He reconciles all invoices and statements for the products and services received as well as maintains all bills and financial data. Prior to working at the office, he owned and operated the Java Jive Coffee Shop for nine years. 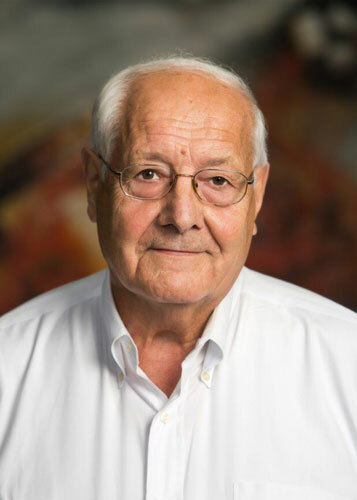 Most people do not know that he also worked at Electric Boat Division for thirty-four years. Michael graduated with a BS in Accounting from University of Connecticut in 1982. He has been a CPA since 1983. At Fantarella Dental Group, he is responsible for finance and taxation. He has worked with the Fantarella family since the early 90’s. His favorite hobby is hiking and back-packing in the Summer and Fall. His next anticipated hiking adventure is Alaska. 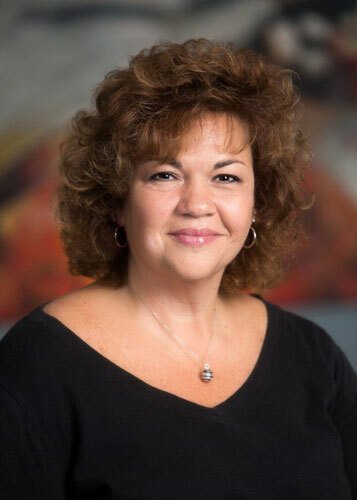 Jackie is the the Chief Operating Officer of Fantarella Dental Group. 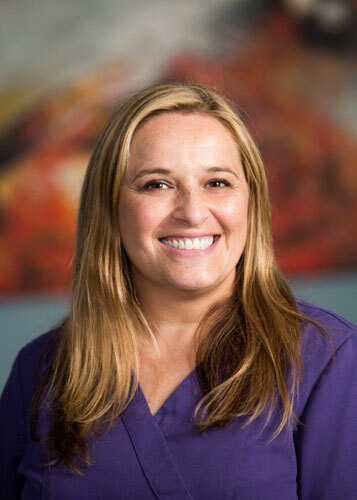 She has had 17+ years in Dental and Patient Care. 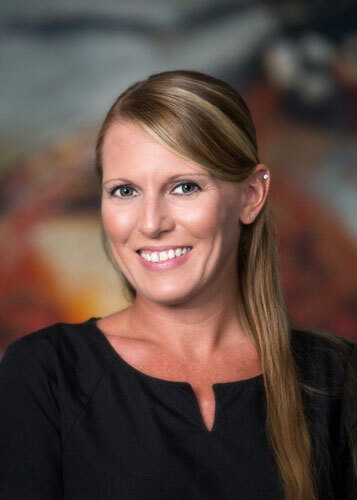 One of her main responsibilities is building strong personal relationships with patients through the creation of financial plans. Jackie resides in Durham, CT with her husband Dan, son Christian, and dog Kylee. She enjoys her son’s soccer games and the Durham Fair each year as well as many trips to Disney.